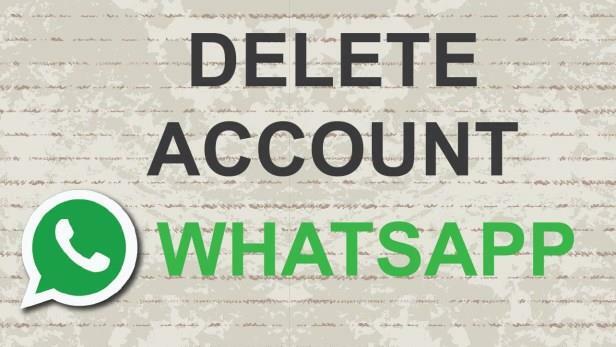 Many users want to delete WhatsApp account permanently but don’t know how it is done. Here’s how to do it. WhatsApp is a lifeline in this modern era having more than 1 billion users. The chat app is the first choice for communication almost everyone uses for exchanging texts, videos or audio clips. WhatsApp makes you feel connected all the time with its new feature in it, now it has become easier to reach out to anyone at anytime. But in some extreme case, you want to delete WhatsApp account permanently. Even sometimes you want to delete any WhatsApp account which is made with another phone number which is not in use. Uninstalling the app doesn’t help you. It only deletes the WhatsApp app from your phone. All your messages will still remain on WhatsApp servers and once you reinstall the app, they will reappear. And you’ll still be a part of all those groups and chats. Read more: Some Cool Google Search Tricks You Must Know!!! 3. Next click on Delete my account. 4. You’ll be asked to enter your phone number on which the WhatsApp is registered. Enter the number and tap on delete my account shown across the red background. 5. Then it will ask you to enter your region and the reason for quitting. This is optional. Tap on delete my account and done. Your WhatsApp account is deleted now. OnePlus 5 Cheating Benchmarks: The Reality!! !